Let the sea adventures begin! Become a new Davy Jones! Aye-aye, captain! 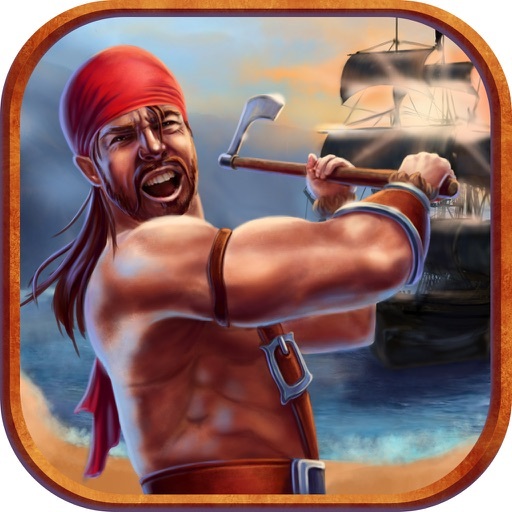 It's high time to become world's most wanted pirate! 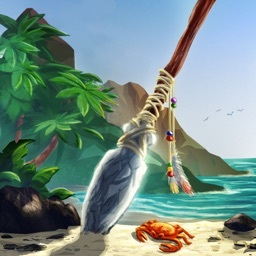 You were left alone by your pirate crew on desert isle. You have nothing to eat, no water to drink, nothing at all. So you have to try your best to survive! 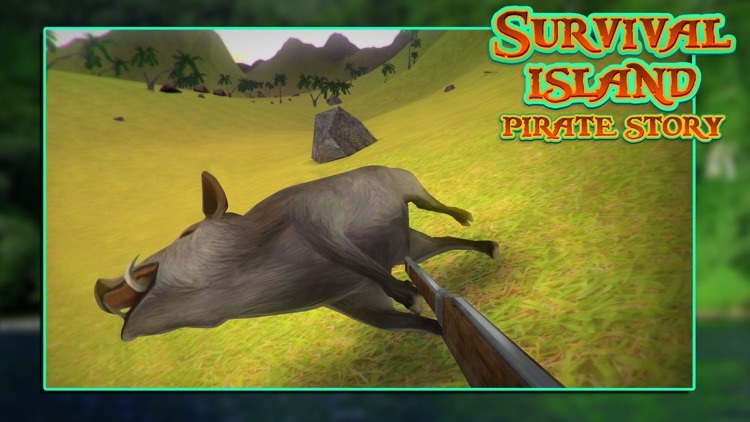 In Survival Island: Pirate Story FREE you will have to gather and collect resources, hunt on animals to get food, craft a new ship and find the treasures that were lost long ago on these islands! You are now on your own, so be clever and act smart and fight with other pirates who seek for treasures. 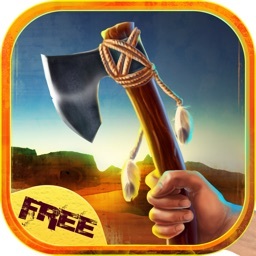 If you find all the treasures first you will be surprised of what they will give you! 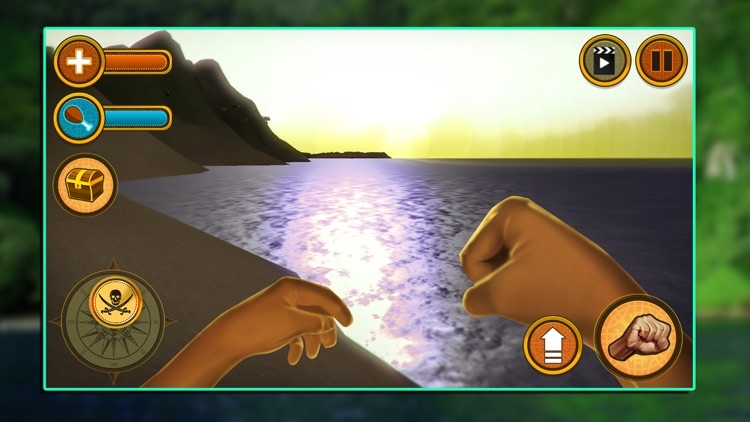 There are four islands and these islands are all yours! 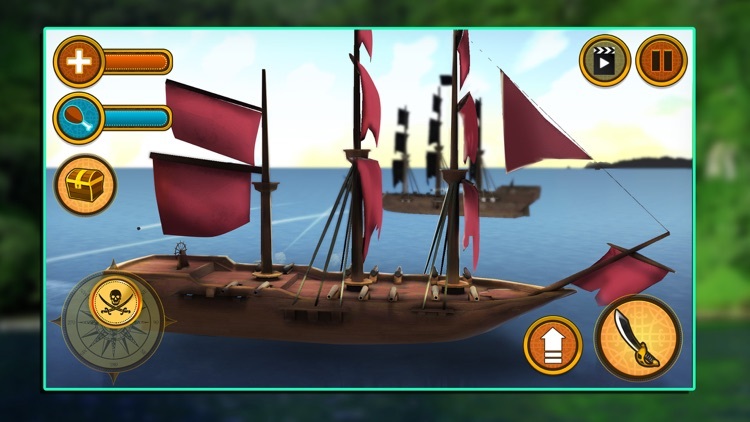 Find enough resources to build yourself a house and new ship to travel from one island to another. 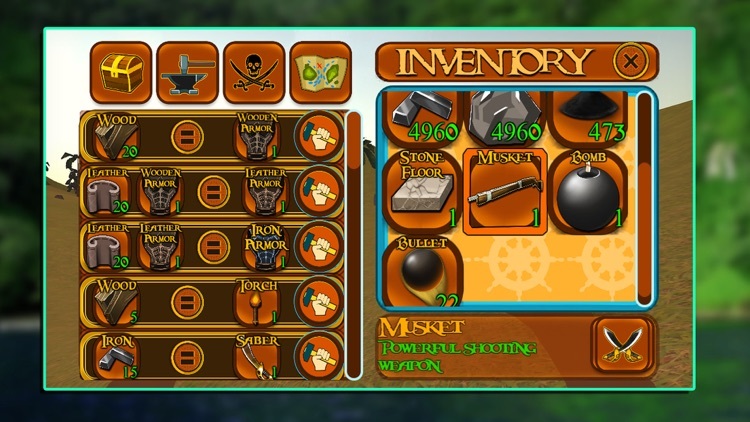 Mine minerals and metals to upgrade your armor and weapons. 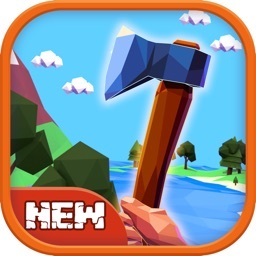 Cut trees to get wood and mine stone to get stone! Only after all this you can became a new Davy Jones! 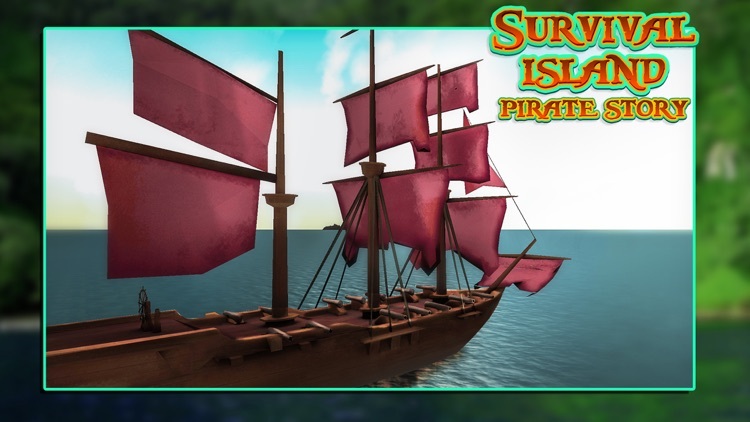 If you are a pirate fan, if you like survival games and if you are fond of collecting resources and crafting, then Survival Island: Pirate Story FREE is everything you need right now! Do not hesitate, captain, roll your sleeves up and start your journey! Good luck and have fun!